Dietary supplements are very convenient for bodybuilders because they increase muscle mass building and accelerate regeneration after training. However, if you think that taking pills will make you a bodybuilder, you are wrong. The most important is proper training and proper nutrition. After all, there were no supplements so long ago, and bodybuilders had their bodies carved the same as today. So what are the benefits of using supplements in bodybuilding? 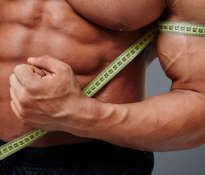 There are many trainers and bodybuilders who say that dietary supplements are useless. It is true that excellent results can be achieved without taking supplements and without using specialized training equipment. However, the decision whether to use supplements should take into account other factors that appeared in present times and did not exist before. 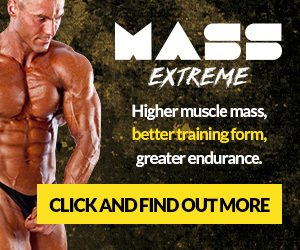 What dietary supplements should a modern bodybuilder think about? 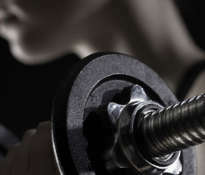 Strength training increases the body’s demand for many minerals, especially for magnesium and selenium. When you take a multivitamin, you can be sure that you do not have a deficiency of any important vitamin or mineral. Deficiency symptoms include muscle weakness, muscle cramps, fatigue and weakened immune systems. Vitamin C prevents the harmful effects of free radicals and accelerates regeneration after strength training. The connective tissue regenerates much more easily and the muscle pain subsides much faster when you provide about 3000 mg of vitamin C a day. The body has the ability to produce glutamine, but the naturally produced amount is usually not enough. Glutamine reserves are particularly depleted during stress. Supplementing the diet with glutamine causes an increase in the level of glutathione, which is a powerful antioxidant and relieves stress associated with exercise injury and prevents the breakdown of muscle proteins. It is recommended to take a dozen grams of glutamine per day, and this amount of the body can not be provided naturally. 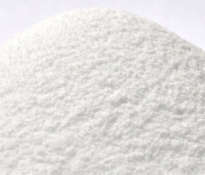 The task of creatine is to provide energy to the muscles. 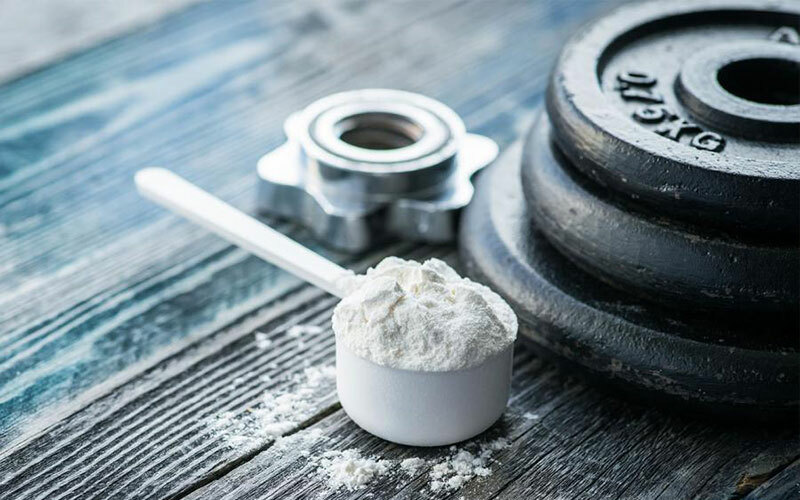 The natural source of creatine is red meat, however, the use of creatine powder provides it many times more than could be provided by eating red meat. 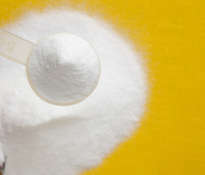 The primary effect of creatine is to increase muscle strength. Higher muscle strength translates directly into the ability to lift higher weights and increase muscle mass faster. Remember! Dietary supplements will help, but nothing can replace your training. The most important is a good training plan and attention to the proper diet.